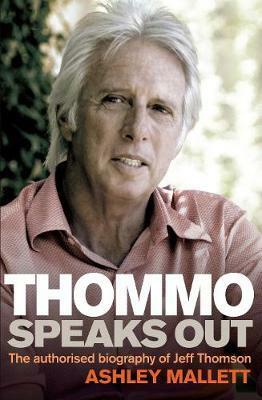 This is Jeff Thomson's story, from the cricket fields of his Sydney schoolboy days to the international matches and beyond, as told to Ashley Mallett by Thommo, his former teammates and his opponents. Thommo's legendary partnership with Dennis Lillee, a combination known as Lillian Thomson, was one of the most lethal in the history of cricket. As the caption to Paul Rigby's famous cartoon said: "Ashes to ashes, dust to dust - if Thommo don't get ya, Lillee must..."